One of the UK’s leading providers of video-based intelligent traffic enforcement and management systems, Videalert, is expanding the range of services provided at its recently opened Mobile Enforcement Vehicle (MEV) engineering hub in Trowbridge, Wiltshire. The Middlesex-based company has announced the launch of a new refit service for MEVs that will enable councils to cost-effectively extend the operational life of existing assets while driving significant increases in productivity and efficiency. The new refit service will enable councils using older vehicles from TES (Traffic Enforcement Systems) and SEA (Systems Engineering & Assessment) to replace legacy analog technology with HD digital cameras. Videalert’s latest generation cameras are compliant with the ONVIF (Open Network Video Interface Forum) global standard and will deliver superior capture rates of up to 98% to dramatically increase productivity and reduce the total cost of ownership. Significantly, this capture rate is achieved with just a single pass at normal road speeds rather than having to make multiple passes at speeds of just 10-15mph (16-24km/h). 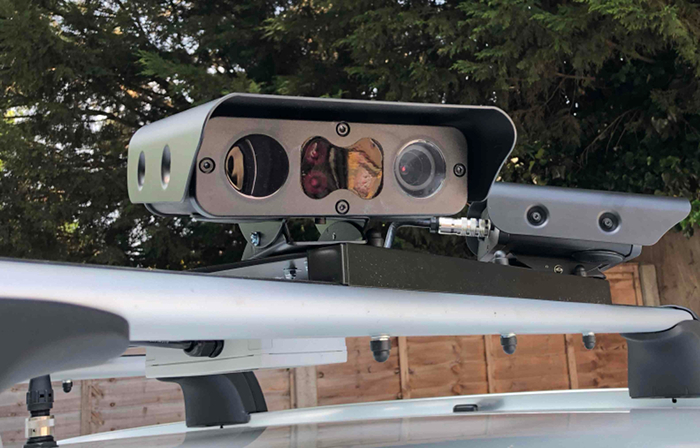 Launched in September last year, Videalert’s new high-definition (HD) ALPR (automatic license plate recognition) camera unit was designed for use with its expanding range of multipurpose MEVs, including both cars and bikes. The new 2MP camera uses the latest Sony DSP technology for noise reduction and infrared (IR) sensitivity to accurately capture crisp images of reflective number plates at distances of up to 130ft (40m). The unit also features a full color overview module to capture contextual images of vehicles in both daylight and challenging light conditions to deliver enhanced capture rates and increase productivity in parking and traffic management applications. 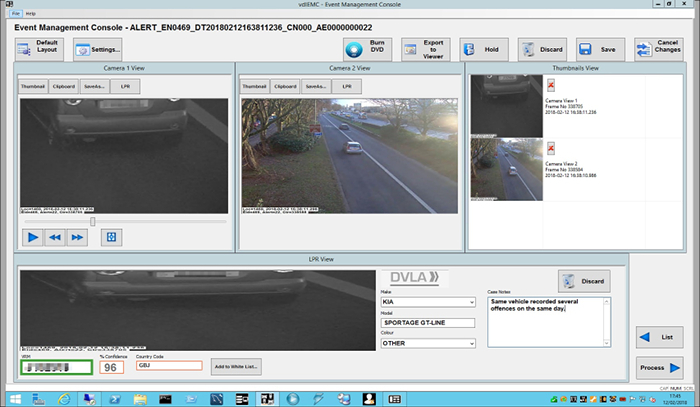 “This service will enable councils to extend the operational life of MEVs by installing new camera technology and a complete suite of software,” explained Tim Daniels, Videalert’s sales and marketing director. 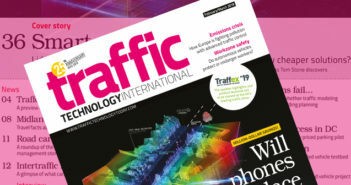 Videalert will be exhibiting at the Traffex show that takes place on April 2-4 at the NEC in Birmingham, where it will be demonstrating its expanding range of traffic management and enforcement solutions. 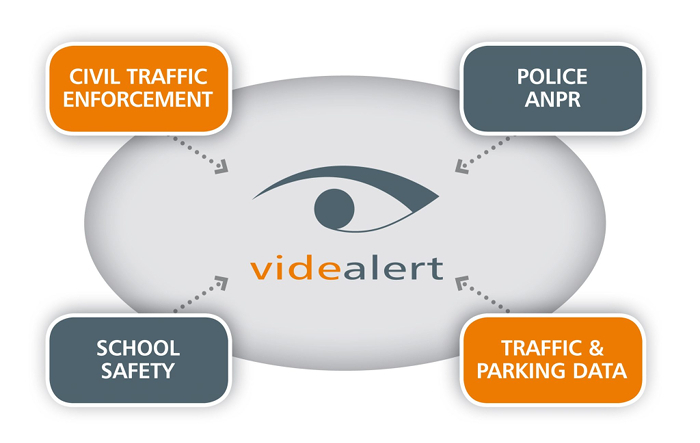 This includes a suite of attended, unattended and mobile vehicle CCTV enforcement systems and community safety applications using the same intelligent digital video software platform. The future-proofed system combines sophisticated video analytics with ALPR and offers a full range of deployment options, including wired LAN, wi-fi LAN and 3G/4G WAN, as well as supporting all analog and ONVIF-compliant digital megapixel cameras. 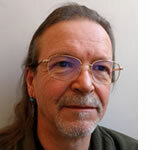 At the associated Traffic + Parking Conference, Daniels will be presenting an overview of the technological systems, personnel appointments and procedures that will be needed to implement, operate and enforce Clean Air Zones at a local level.